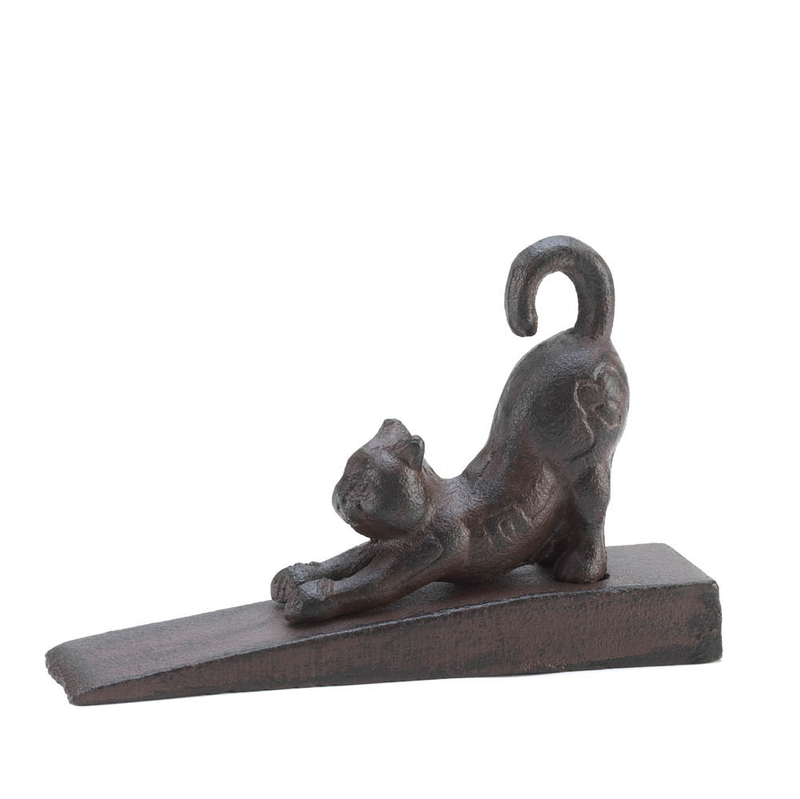 Cast iron door stopper with stretching cat figurine. 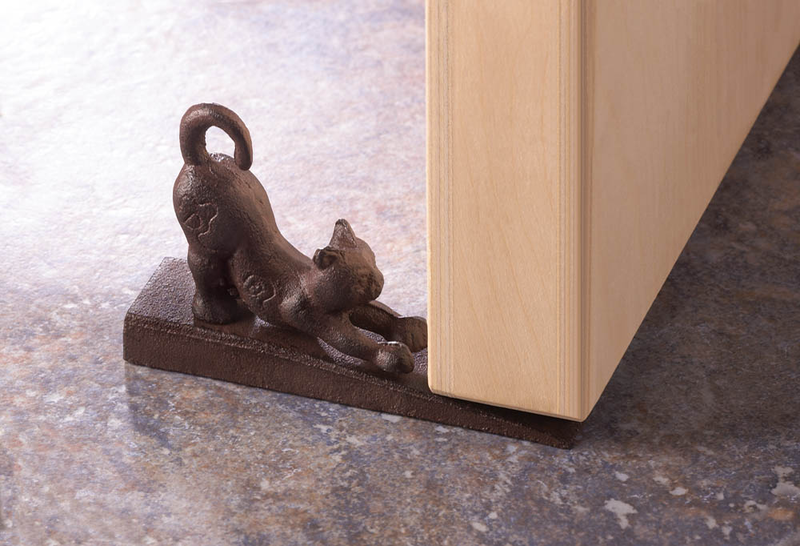 This helpful kitty will hold open your door as you load groceries or simply let the summer breeze in. Item weight: 1 lb. 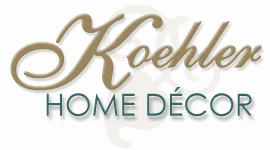 6" x 1½" x 3¾" high. Cast iron. UPC: 849179016029.